Paul Hughes and John McDermott are two Scottish friends who agree on many things, but part ways on one very important question: namely, whether their beloved homeland should be an independent country. Paul, a lawyer, is in favour. John, a journalist, is against. In north of the border they attempt to have the type of conversation that has been all too missing in the recent debate over Scotland's future: one that is civil, fact-based and grounded in respect for the other's opinions. 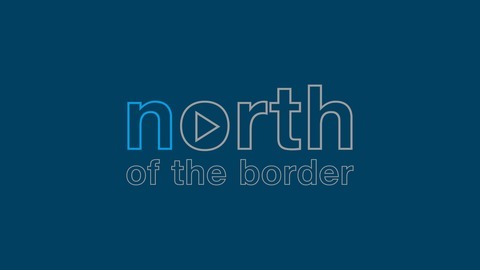 Each episode features a guest with something unique to say about Scotland's past, present or future. 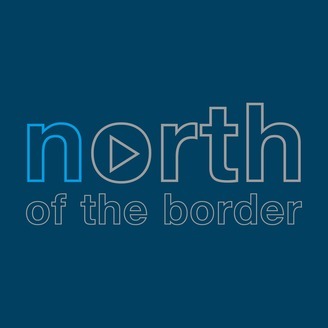 North of the border is a podcast for anyone with even a passing interest in Scotland.